Laurent Piveteau is a true representative of the group of young French people doing business in Romania. He speaks fluent Romanian and has started his own business in Romania, soon after setting up his residence here. Together with a couple of partners, Laurent started Franco-Jobs.com, a human resources website dedicated to the French community in Romania, and is already working on expanding the project... to France. Laurent Piveteau first came to Romania in 2004, when he could have chosen study internships in Canada, US or Maroc. But having already known the first two countries and with Maroc being so close to France, Laurent, born in Nantes, France, chose to discover a new country. He didn't know anything about Romania before coming here and found out the major issues foreigners usually discover on the internet before visiting the country – the fall of the communism, stigmatizing footage about the country's Rroma. He stayed in Romania for three months as a student intern with BCR and went back to pursue his studies at the Herriott Watt University in UK. But eventually Laurent returned to Romania. A year after – in 2005, he was working with Visit Romania - Carlson Wagonlit. It was then when he realized he really wanted to live here. A five-month internship with the French Chamber of Commerce in Romania followed. 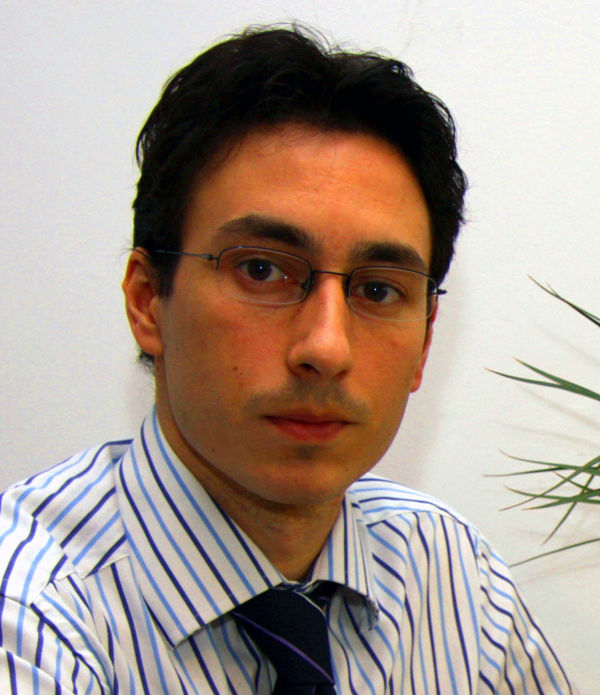 From 2007, Laurent joined BRD in Romania – his first real job, he says. He was in charge of a customer relationship management project with the bank and worked there until 2008. His adventure in Romania was just about to start, he says. Upon leaving the job with BRD, he decided to go entrepreneurial. Together with a couple of friends, he started Franco-Jobs.com, a human resources website dedicated to French companies in Romania and to French-speaking people looking for jobs in those companies. “The French community is largely represented in Romania – around 5,000 French people, but the community also includes Romanians, even if the francophone tradition was not entirely transmitted to the new generation,” said Laurent Piveteau. So all the more reasons for Laurent and his partners to start this venture. The next step in this project is to expand the site on the French market, allowing Romanian candidates the opportunity to work with French companies directly in France and to French companies, the possibility to expand to Romania. Laurent has already made this step and currently expands the project on the French market. Laurent says he loves the inventiveness and dynamism of Romanians but is less passioned about the fatality and lack of responsibility which can sometimes be found in Romania ('asa e'- 'this is it' and ' nu e vina mea'- 'it's not my fault'). The main principles he applies in business are honesty and trust, availability and 'customer is king'. Laurent enjoys football – he used to play in a club in France, he is also passioned about rugby, tennis, cinema, music and traveling.